Should we switch to the new logo? We've got a proposal of a new logo from Github user @loydjayme25. Please, provide us your feedback. What do you think about it? 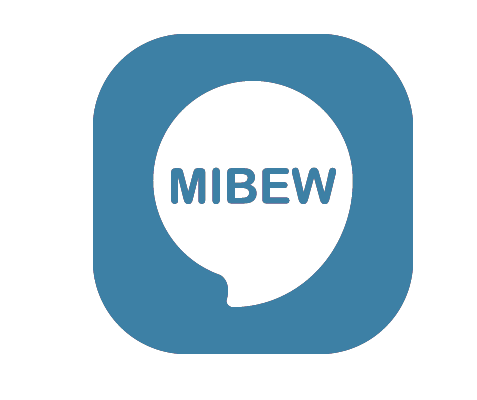 Ok, Mibew stays with the old logo.